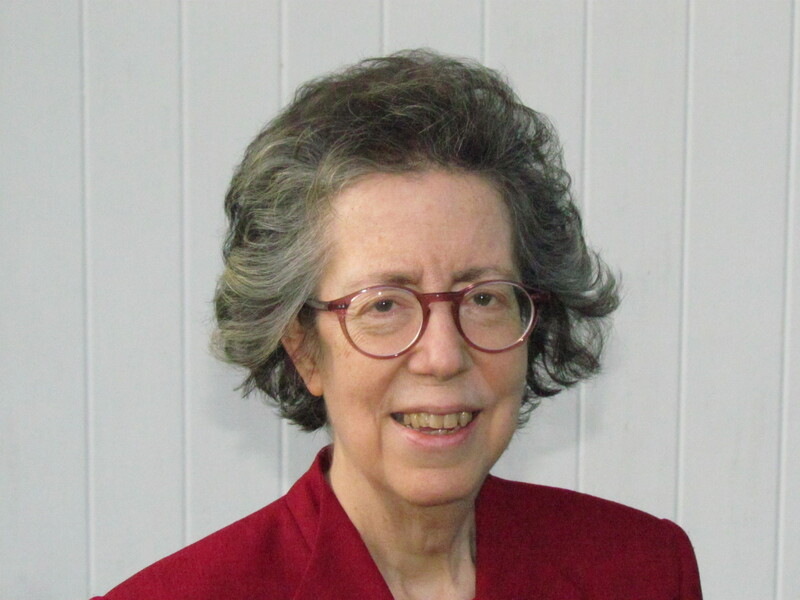 Dr. Blythe Hinitz is a Professor of Elementary and Early Childhood Education at The College of New Jersey. She was president and counselor of the Greater Trenton Alumni Chapter. 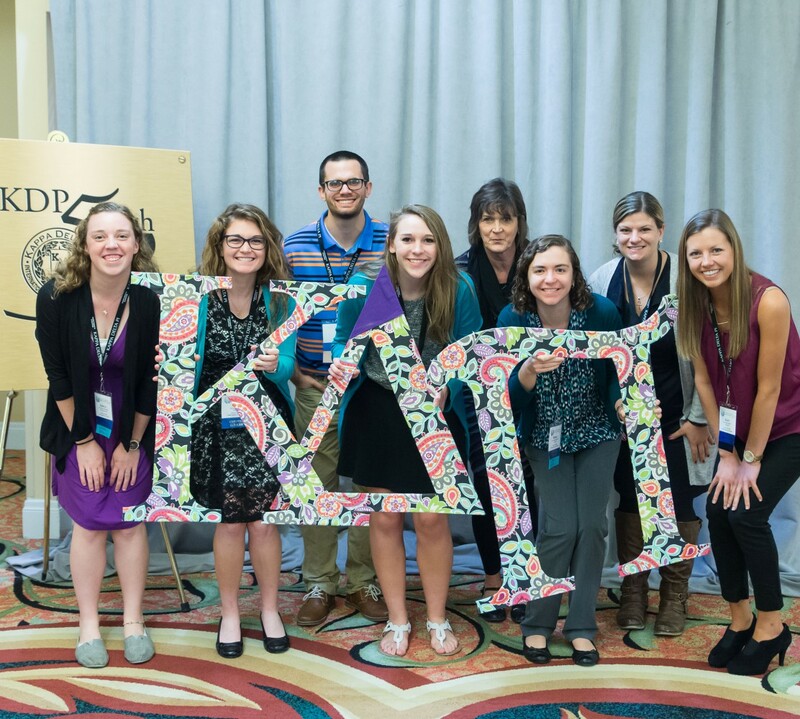 She is a charter member of Kappa Delta Pi’s Eleanor Roosevelt Chapter. October is Bullying Prevention Month in the U.S. Almost everyone has been bullied at some point in their life, often for an actual or perceived characteristic over which they have no control, such as race; color; religion; ancestry; national origin; gender; sexual orientation; gender identity and expression; or a mental, physical, or sensory disability. A female junior student wrote this story in her class journal: “When I was in kindergarten I started out wearing skirts. Every day, when I walked up the steps to get on the bus, a boy pulled my skirt up. I began to wear pants to school, and I continued to do that until I was in third grade.” When I asked my college classes about their experiences, they easily formed a concept web detailing the numerous forms of teasing and harassment, intimidation, and bullying (HIB) they had experienced. Most states now have anti-bullying laws, backed by court cases in which the victims won with the support of advocacy organizations such as the Southern Poverty Law Center. It is the intent of state laws to strengthen the standards and procedures for preventing, reporting, investigating, and responding to incidents of HIB of students that occur in school and off school premises. In the State of New Jersey the week beginning with the first Monday in October is celebrated as The Week of Respect. Every school district is required by law to provide age-appropriate instruction focusing on preventing HIB. The New Jersey Coalition for Bullying Awareness and Prevention is a resource for educators, parents, and the general public. Use the federal government’s website and PACER’s National Bullying Prevention Center. Observe No Name-Calling Week Jan. 20-24, 2014, sponsored by the Gay, Lesbian and Straight Education Network. The 2014 theme is Celebrate Kindness, and Lesson plans for No Name Calling Week are also available. Read and use Teaching Tolerance magazine, which is available in hard copy and online, or access lessons such as these: I See You, You See Me: Body Image and Social Justice for grades PreK-5 that explores health, body image, and the broader issues of social justice and stereotypes; and Dealing with Dilemmas: Upstanders, Bystanders and Whistle-Blowers for grades 3-8 that helps students develop strategies to make ethical decisions and to understand the importance of standing up against injustice. 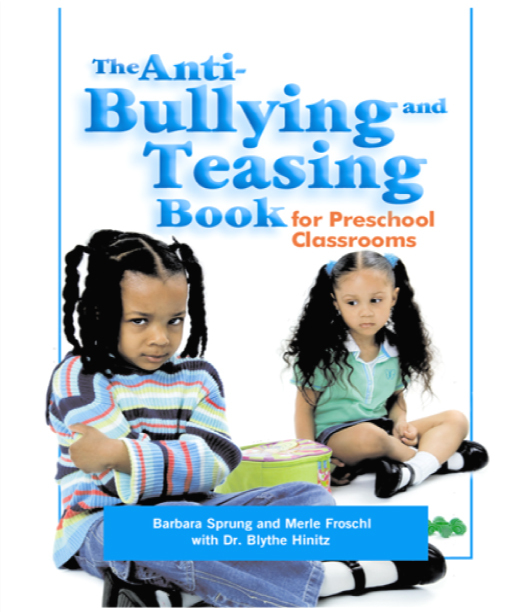 For adults working with young children, or those with special needs, The Anti-bullying and Teasing Book for Preschool Classrooms [Sprung, Froschl with Hinitz. (2005). Maryland: Gryphon House] provides internationally research-based, award-winning lessons and activities. The Spanish edition, Una guía de prevención de bullying y burlas en salones de clases del pre-escolar, is available as an e-book [Sprung, B., Froschl, M. con B. Hinitz. (2012). Lewisville, NC: Gryphon House, Inc.]. Measuring Bullying Victimization, Perpetration, and Bystander Experiences: A Compendium of Assessment Tools and AERA Task Force on the Prevention of Bullying in Schools, Colleges, and Universities Report [American Educational Research Association 2013] are resources that provide information for secondary and higher education personnel. 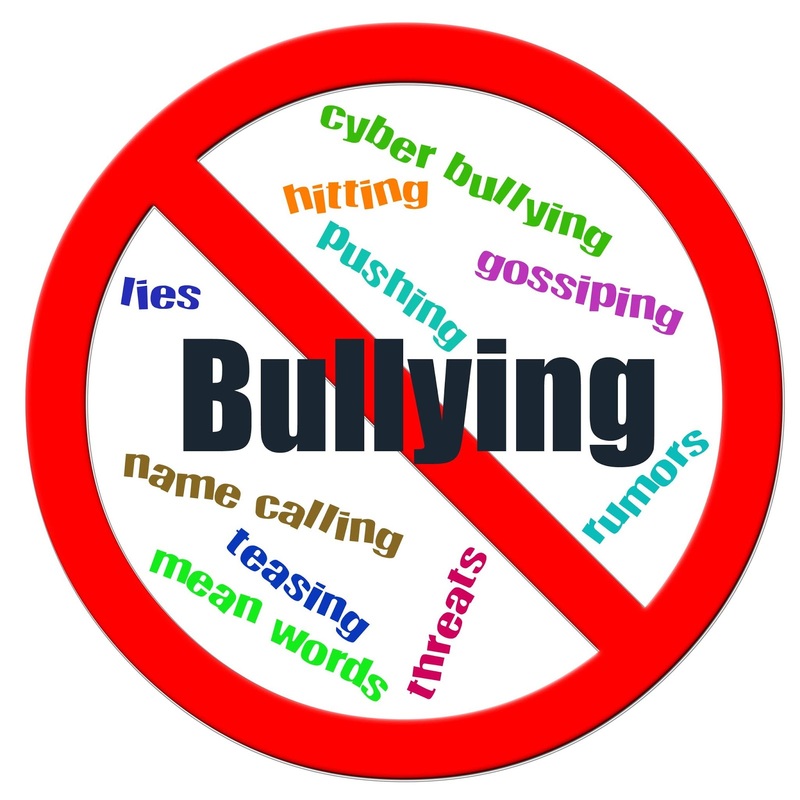 Now that I’ve shared with you some of the ways I’m combatting HIB, fellow KDP members, please let us know how you are working to end bullying— it begins with you and me.